Our season runs from 18th April to 29th September 2019. 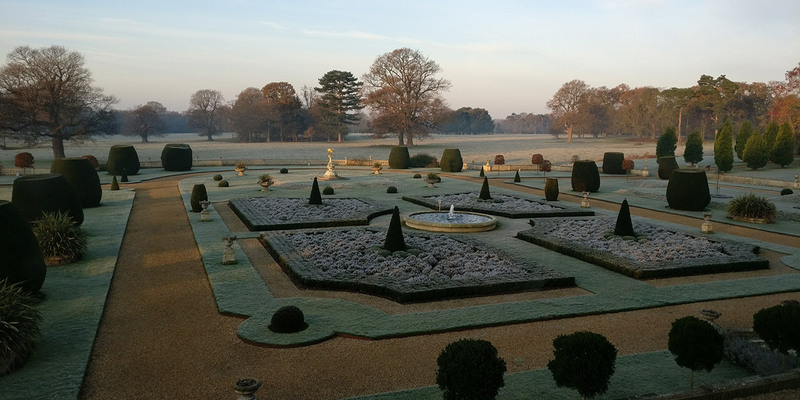 The Hall and Gardens are open daily from 10am-5pm Tuesdays, Thursdays, Sundays & Bank Holidays. Our season runs from 18th April to 29th September 2019. 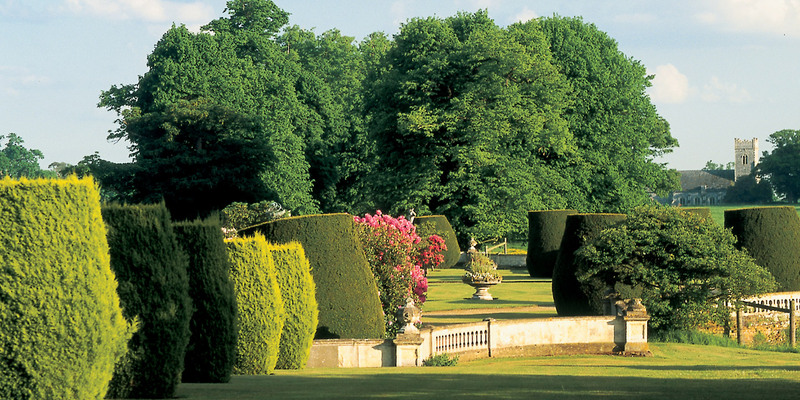 The Hall & Gardens are open daily from 10am-5pm Tuesdays, Thursdays, Sundays & Bank Holidays. 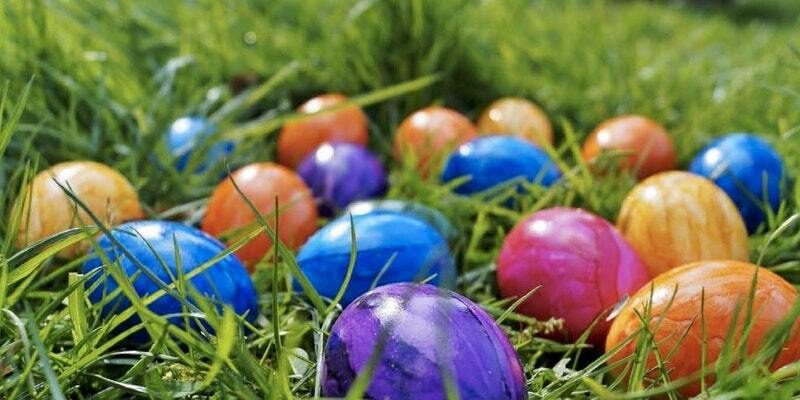 Children’s Easter Egg Hunt at Somerleyton Hall & Gardens between Good Friday and Easter Monday 2019. 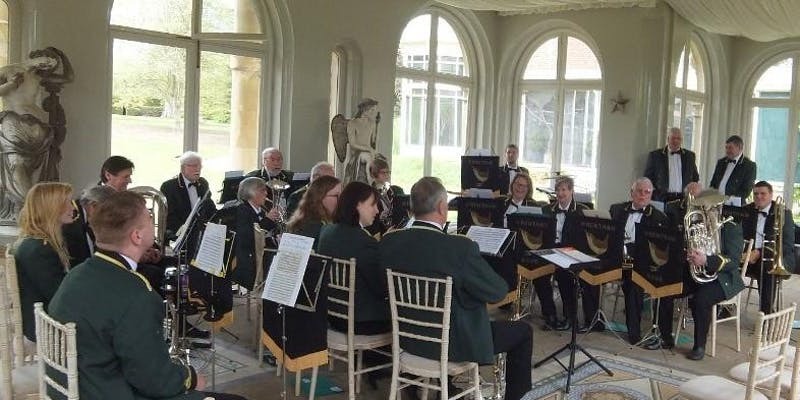 Pack a picnic or enjoy a bite to eat in our tearoom and bring the whole family along to enjoy an afternoon of lovely Brass Band music from Wrentham Band! 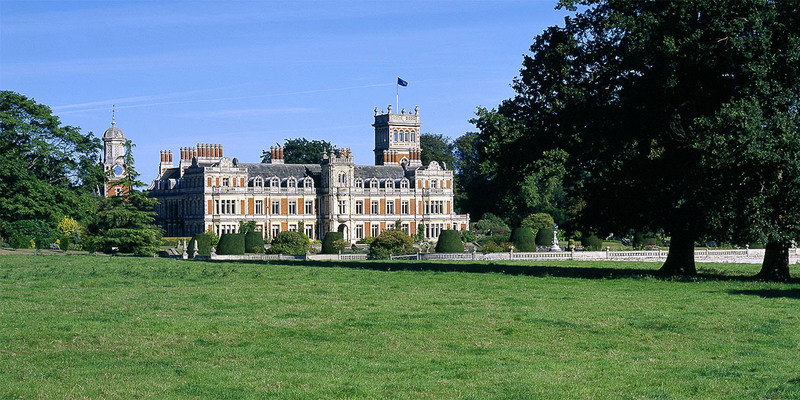 Relax with friends and family and enjoy a collection of classical and musical favourites in the charming surroundings of Somerleyton Hall and Gardens. 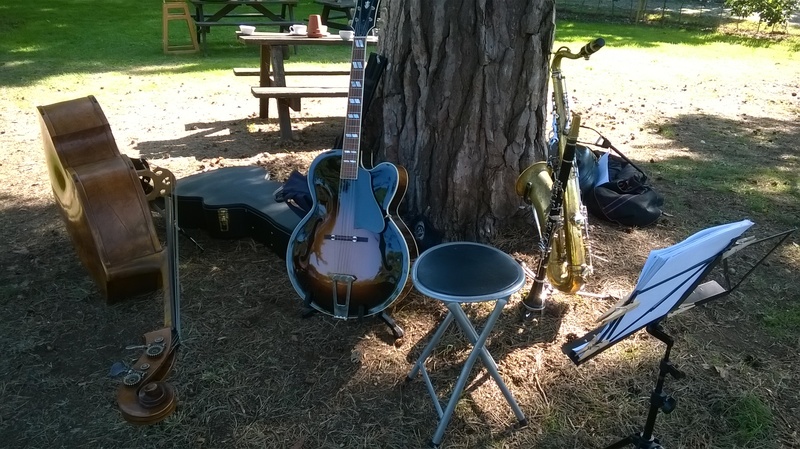 Spend a lazy afternoon listening to relaxed classic swing, sung with aplomb... with the talented Alan Bates Quartet, who will be performing on the lawn.